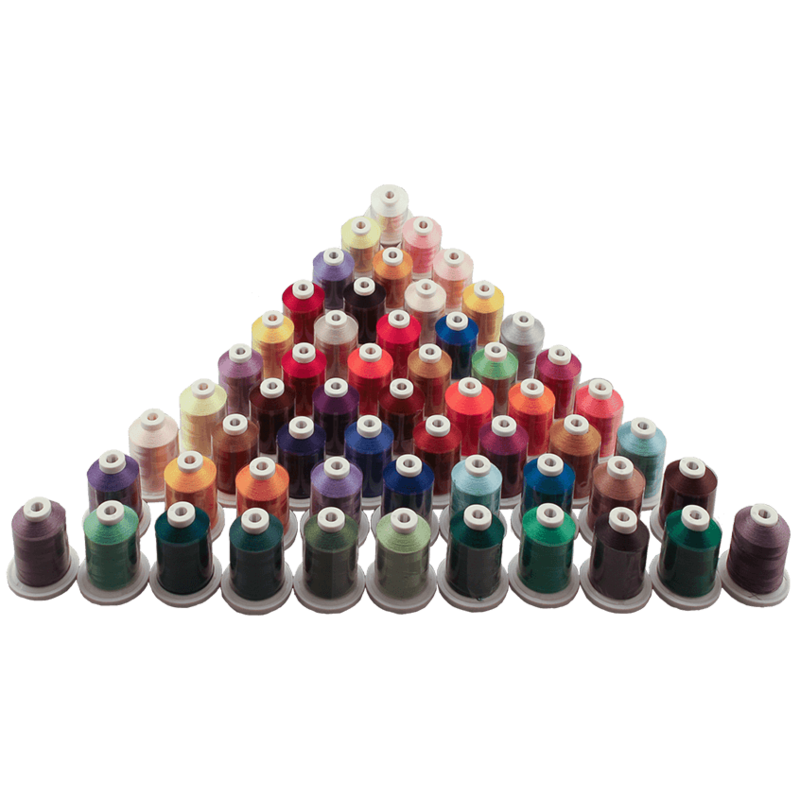 Explore the creative possibilities of custom embroidery with the affordable, reliable, and feature-rich PE525 embroidery machine. 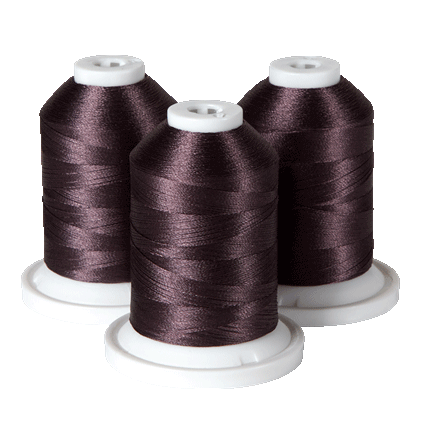 The PE525 comes with features that help make embroidery fun and easy. Add new, fashionable embellishments to clothing in your closet, personalize a child's belongings with custom designs and lettering, or turn everyday pillows and blankets into customized gifts for friends and family. 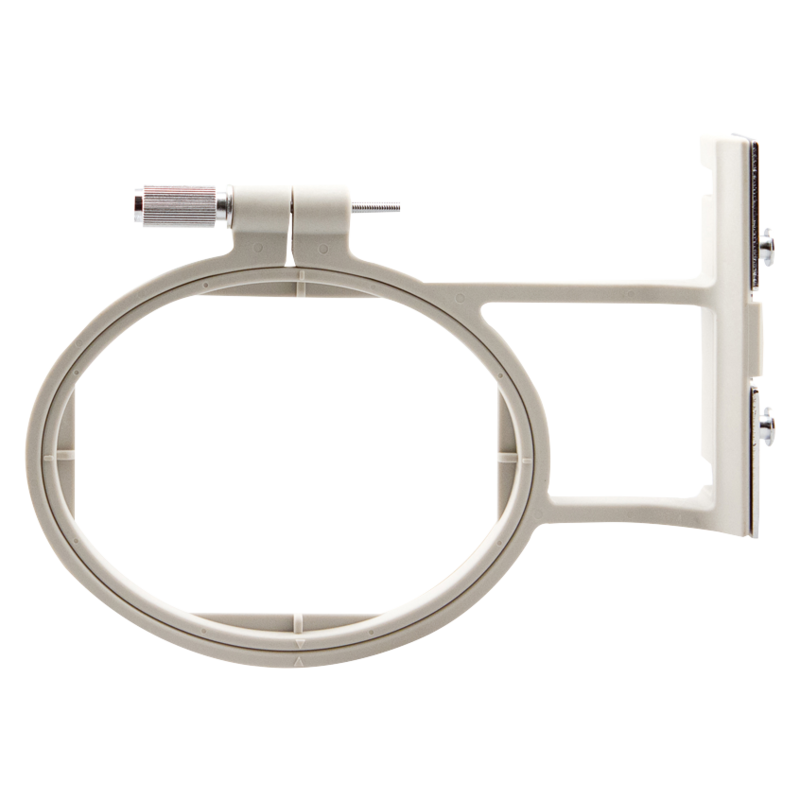 With the PE525, the options are virtually limitless. 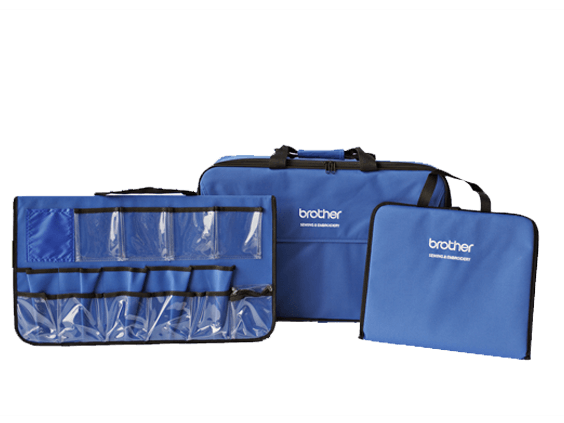 The PE525 features a 4"x4" embroidery area, 70 built-in designs, 120 frame patterns, and 5 font styles for lettering and monogramming. 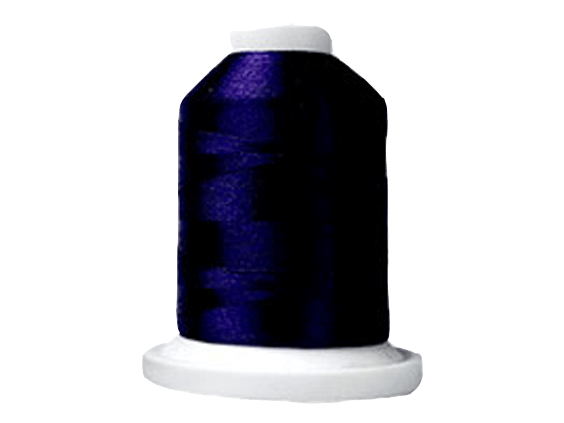 Included with this machine is a 25-year limited warranty and free customer phone and online technical support for the life of the product. 19.0" x 15.0" x 15.0"
Included in this bundle are the PE-Design Plus Embroidery Design Software, a Flip-Pal mobile scanner, and 10-pack of Pacesetter Premium Embroidery Fleshtone thread. With this Embroidery Digitizing/Photostitch Bundle, you get everything you need to scan, digitize and create beautiful embroidered art with virtually any brand of embroidery machine. 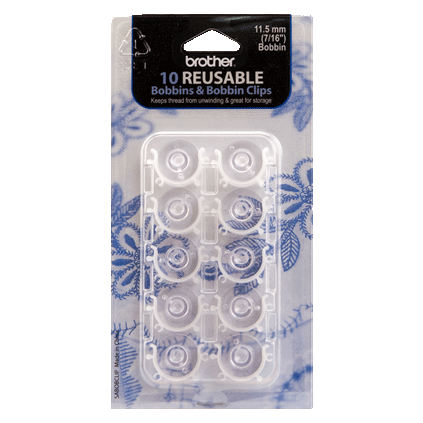 Plus, you'll save over buying the products separately. 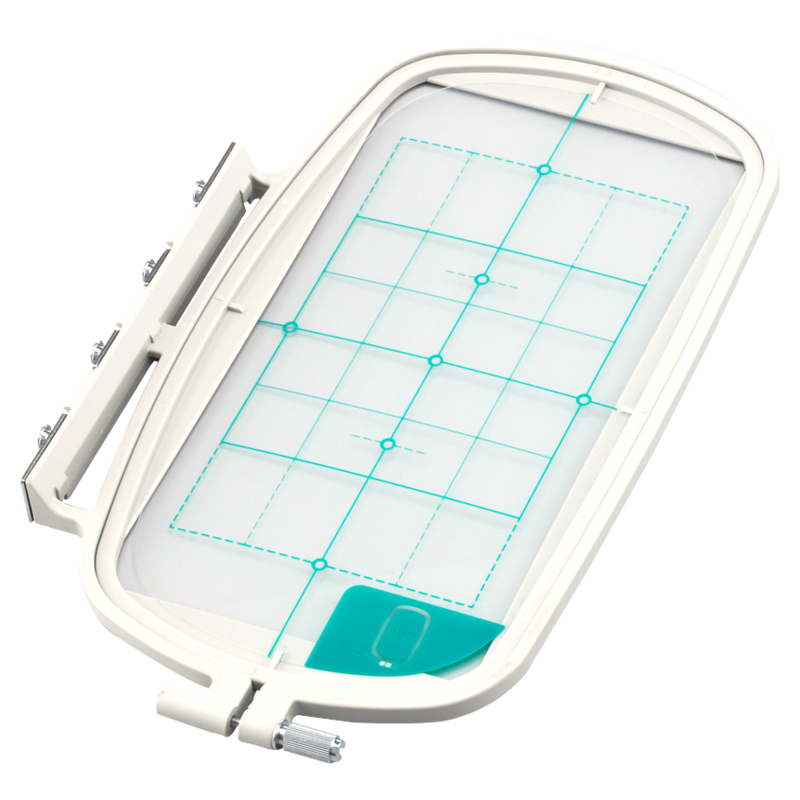 Use the Flip-Pal mobile scanner to scan just about anything, in any position – from photos to paintings and more. 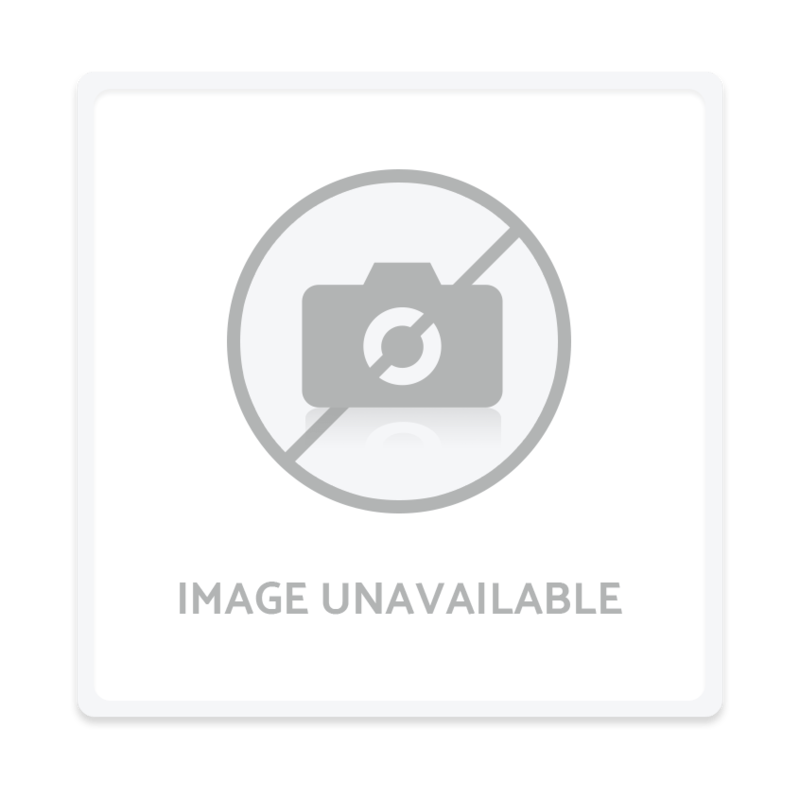 Then, use the PhotoStitch feature in the PE-Design Plus software to digitize your Flip-Pal scans. Import your digitized file into your embroidery machine, and stitch it out using the included fleshtone thread to create beautiful, realistic portraits! 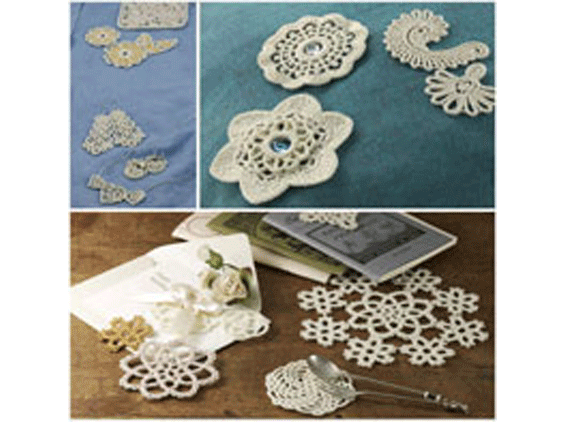 Create beautiful, crochet-like embellishments with your embroidery machine with this unique collection of 35 designs. Perfect for enhancing clothing, accessories, home décor, and for crafting projects. 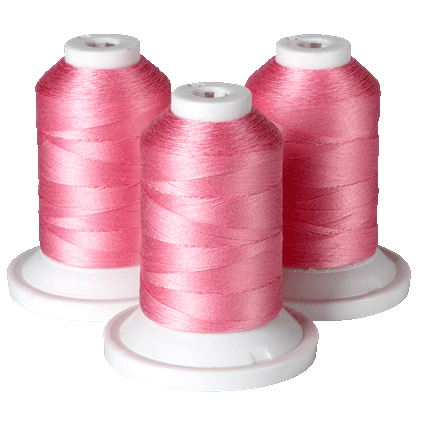 Or, embroider multiples of a design and sew together to create a crochet-like fabric for table covers or bed coverings. 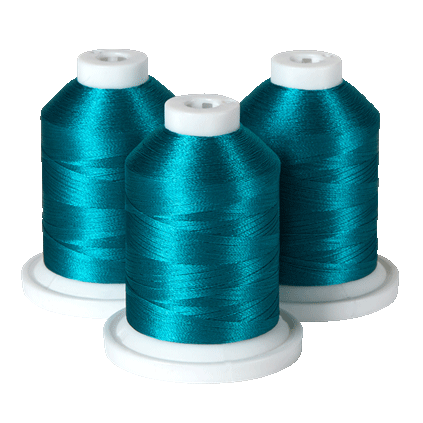 Included is a USB stick containing 31 4”x4” designs, and 4 7”x5” designs, all in .pes format (designs are specific to embroidery design areas and cannot be sized for customization). 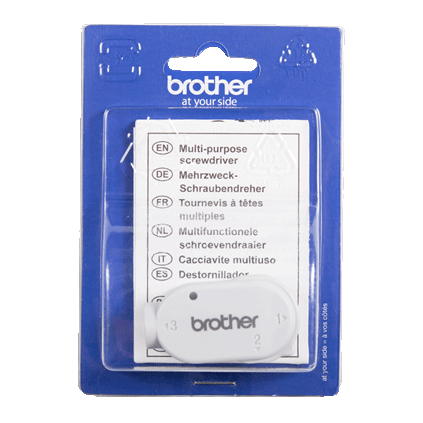 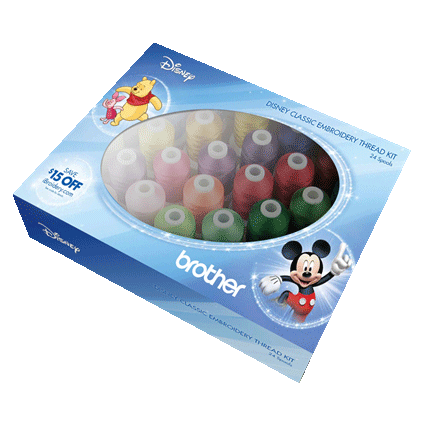 The .pes files are ready for Brother machines and may be converted to other embroidery formats with most embroidery software. 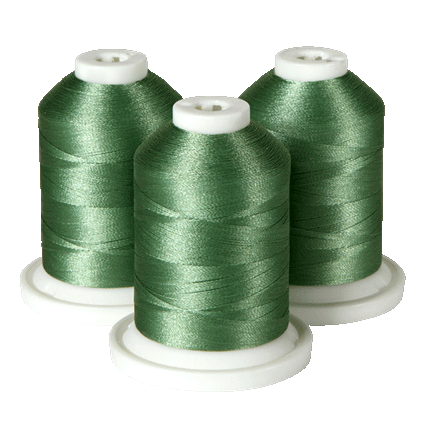 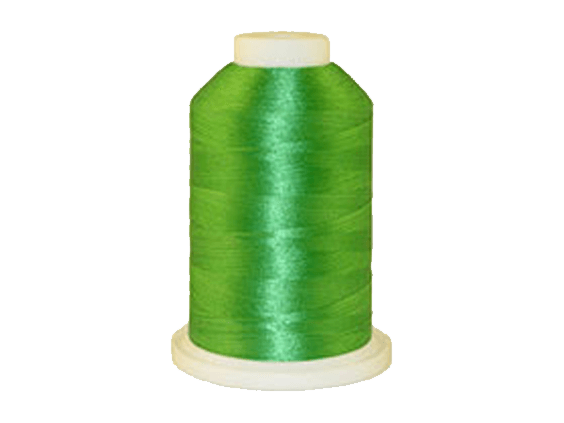 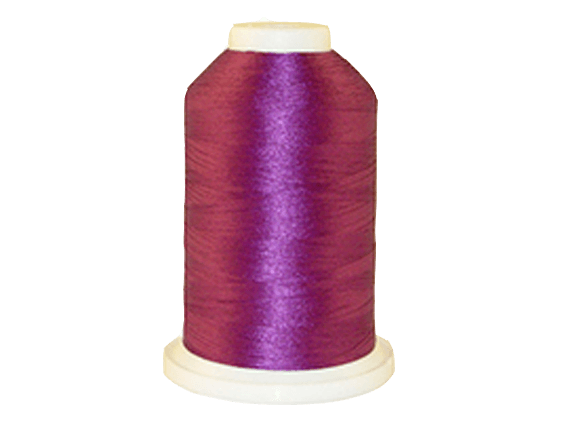 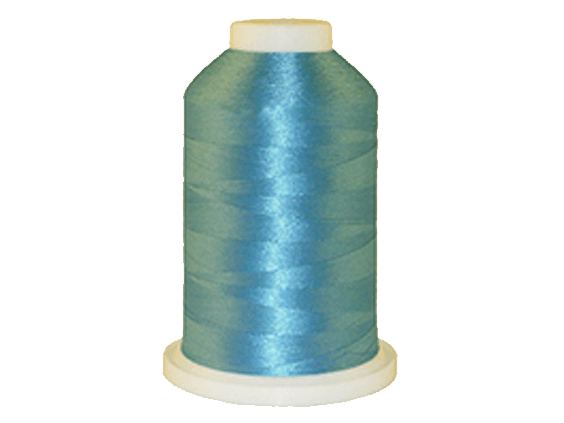 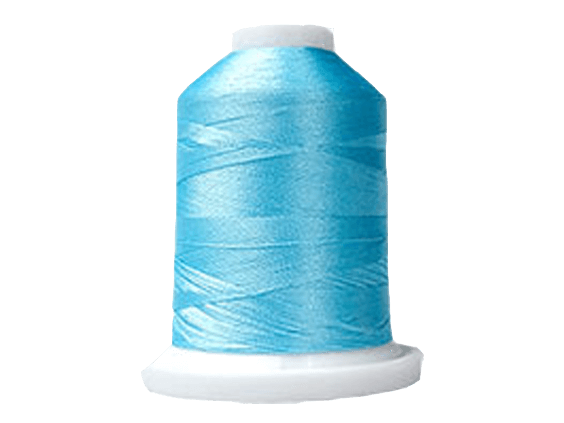 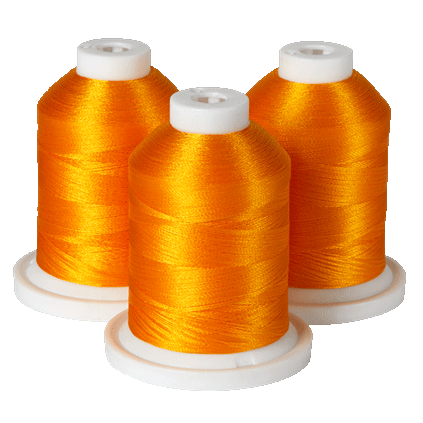 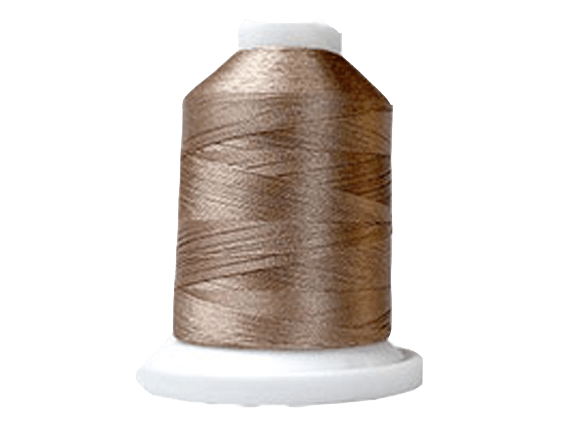 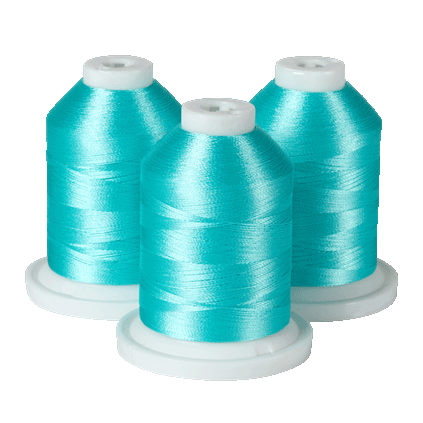 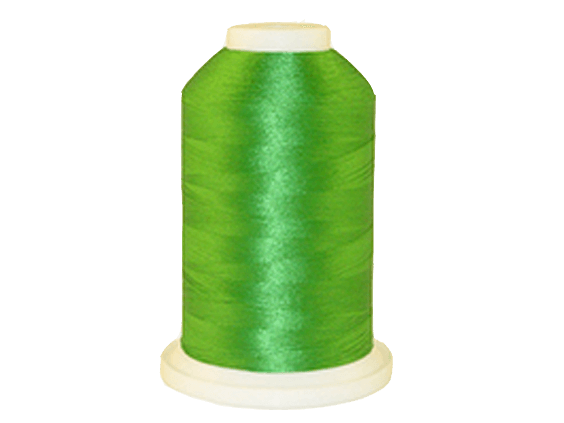 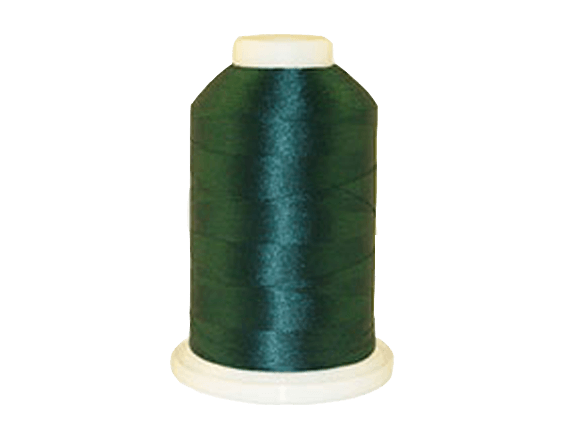 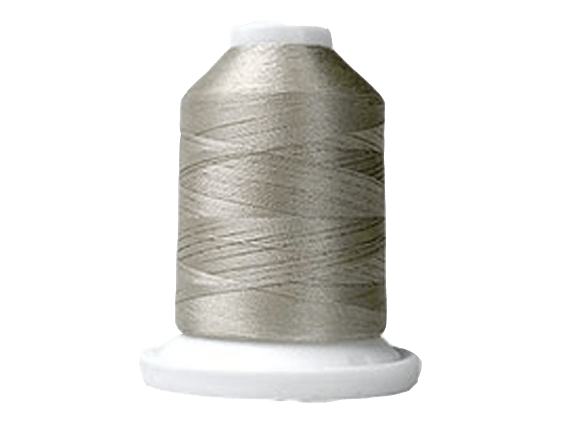 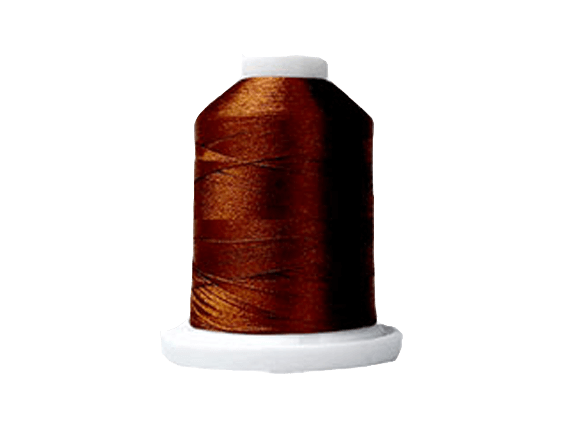 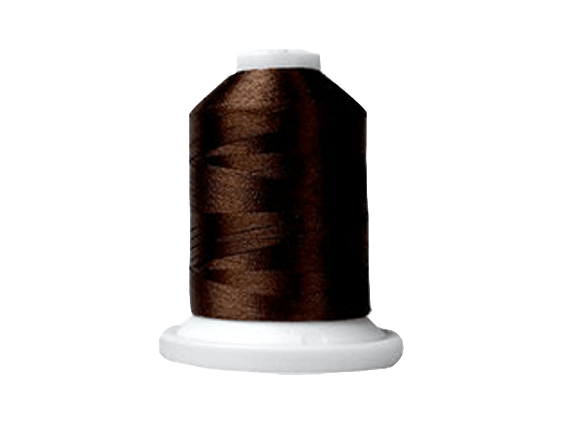 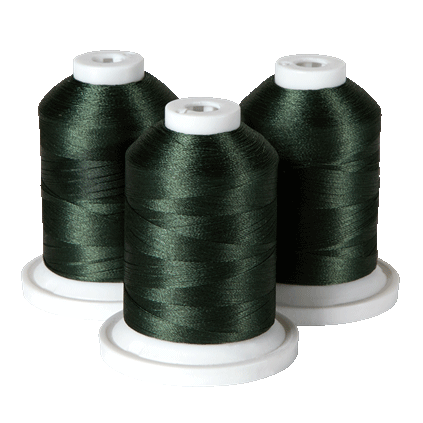 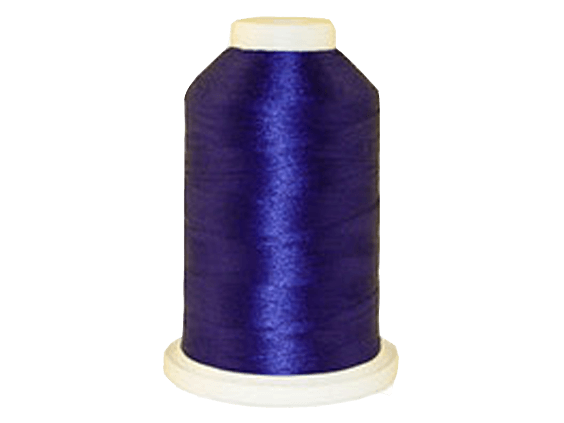 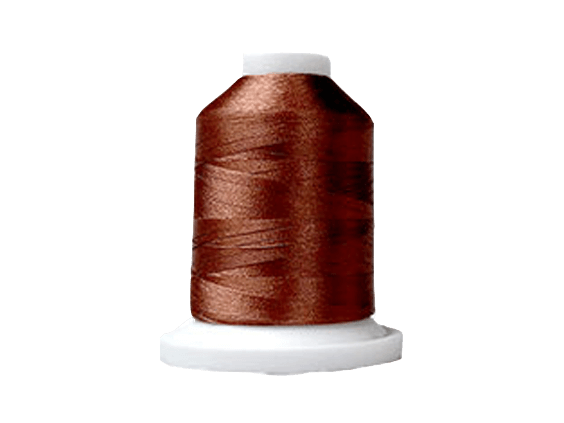 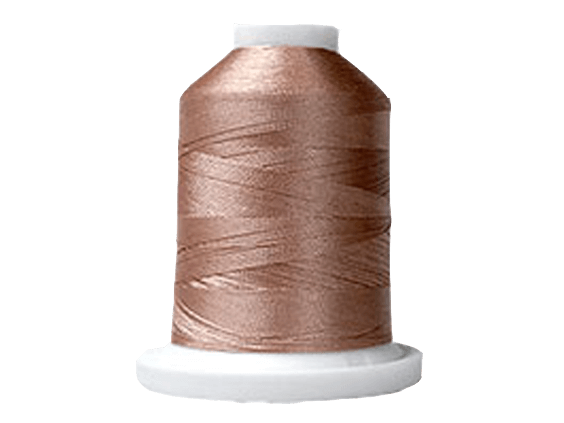 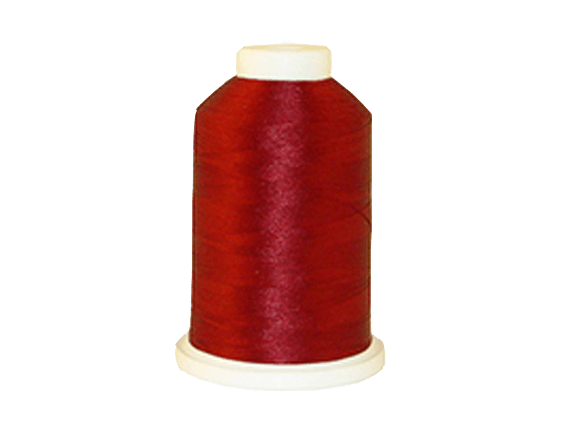 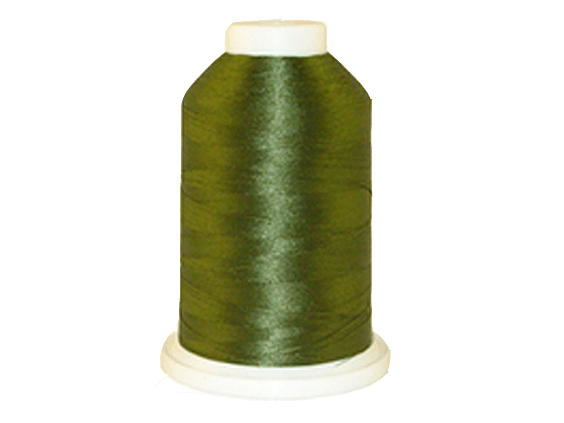 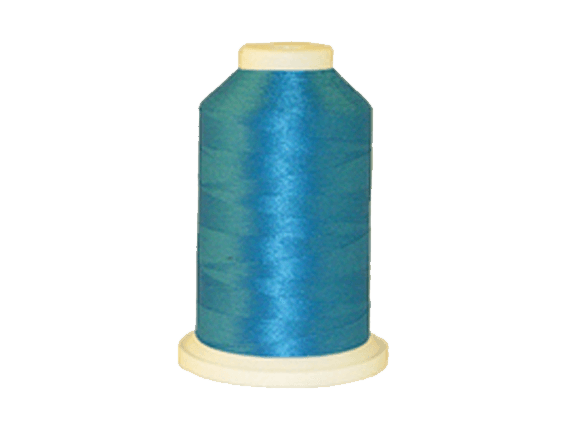 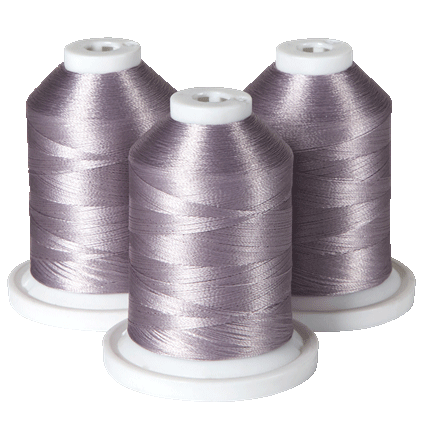 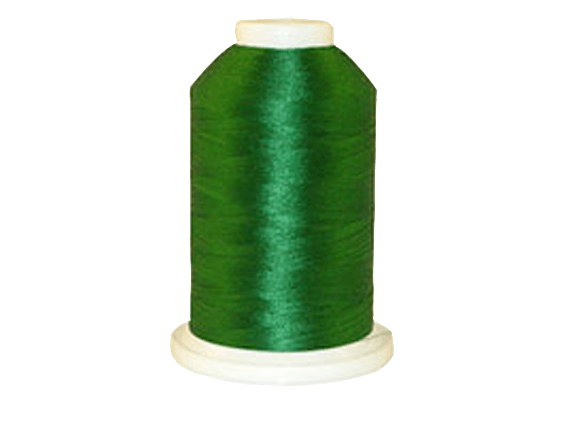 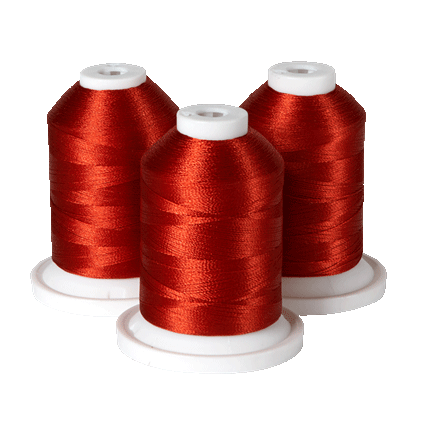 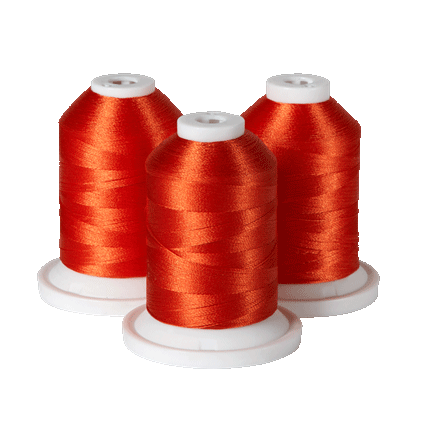 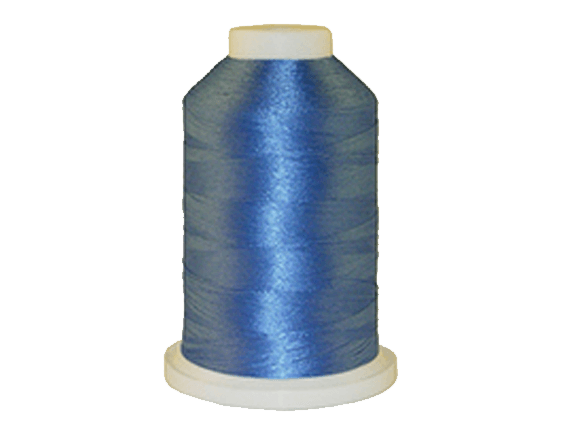 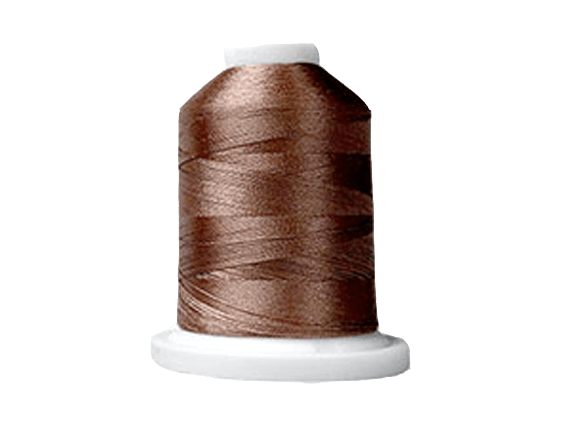 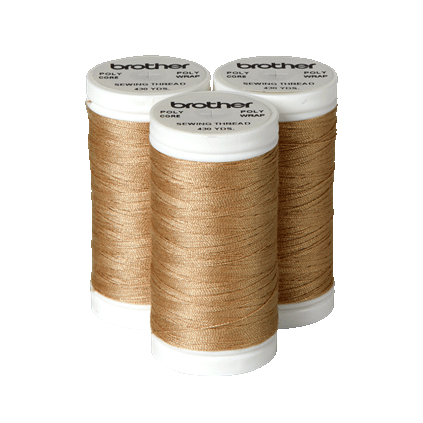 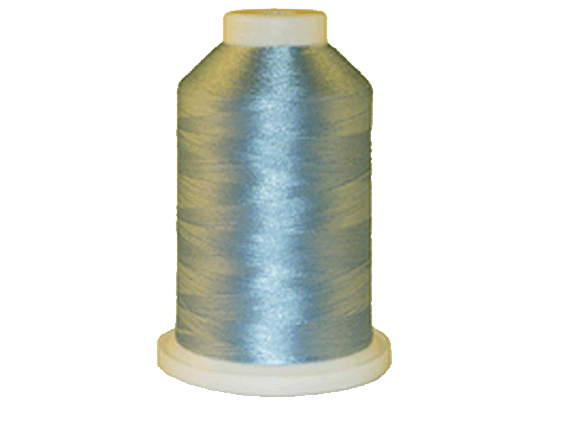 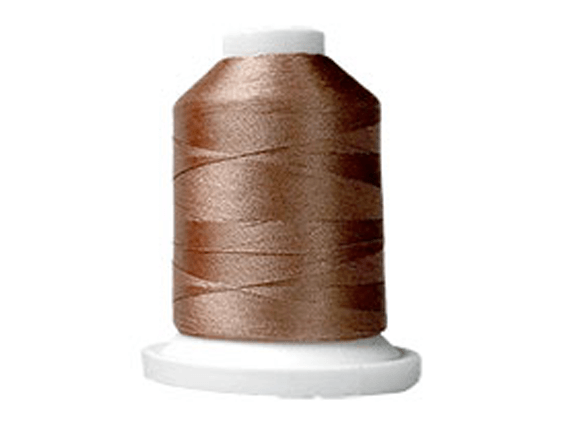 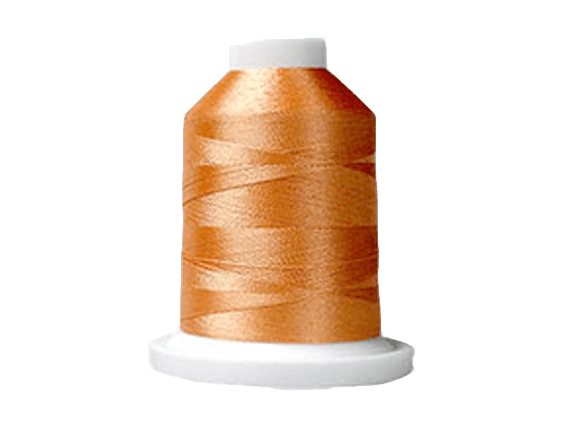 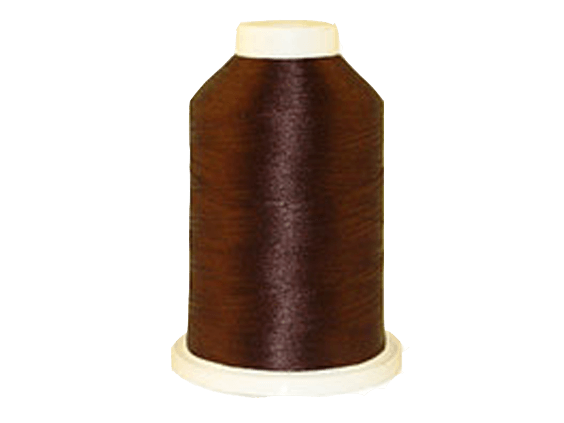 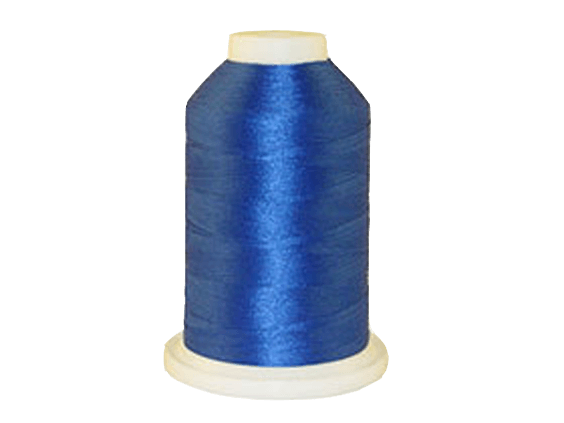 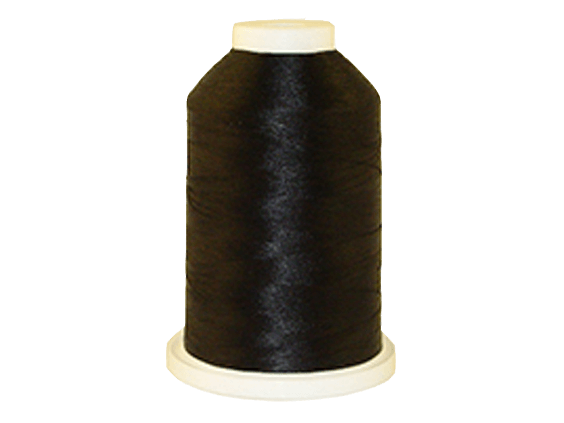 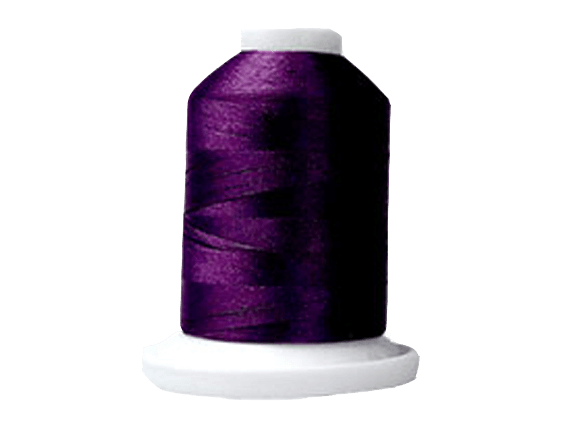 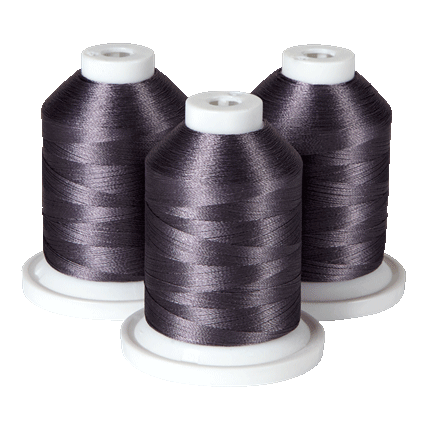 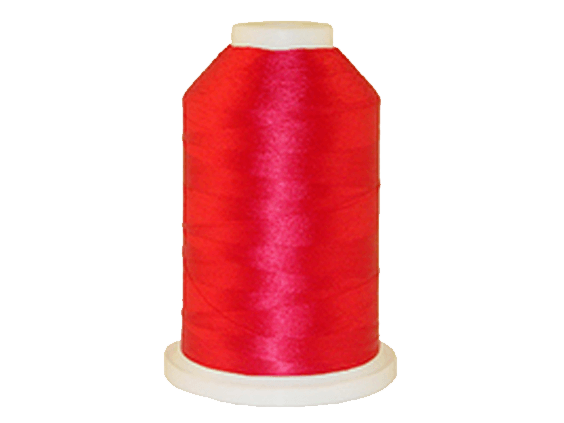 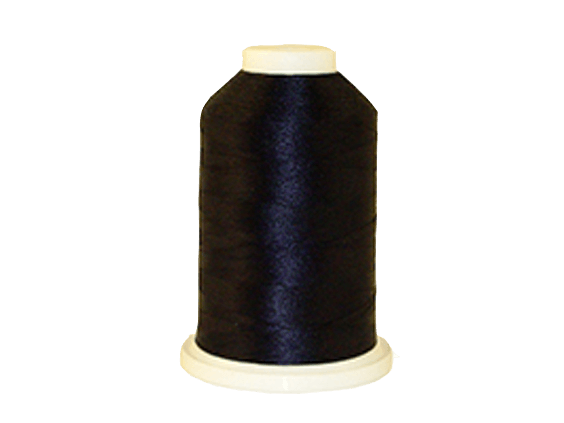 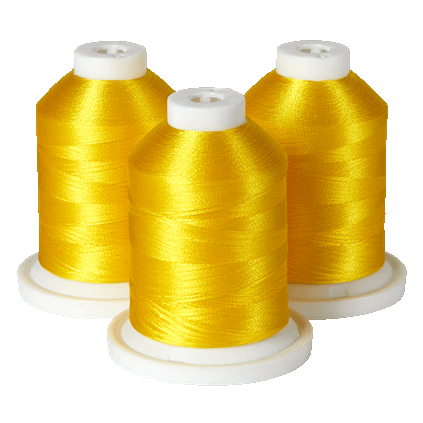 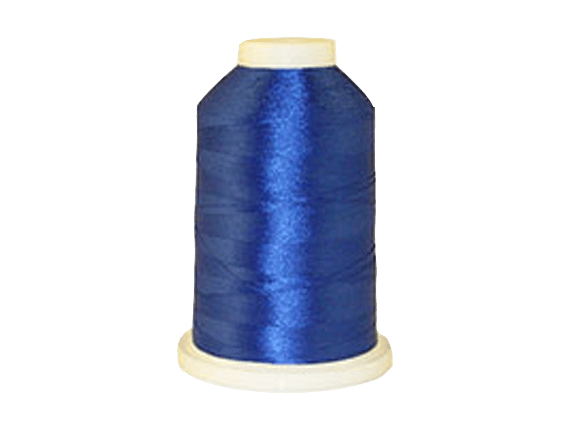 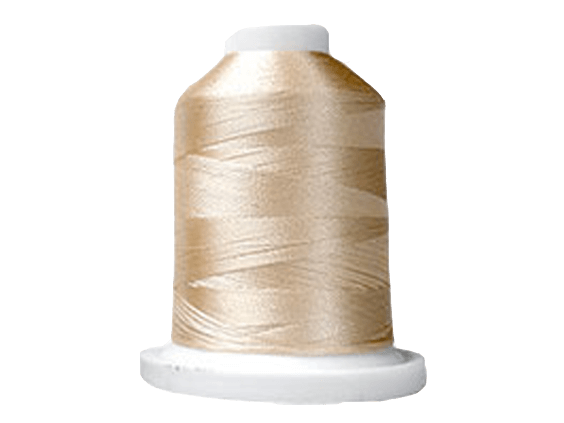 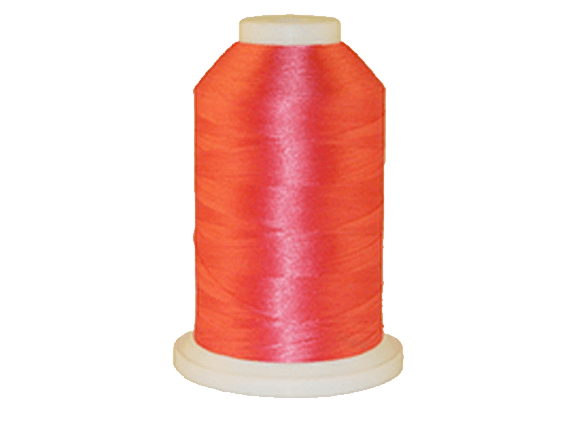 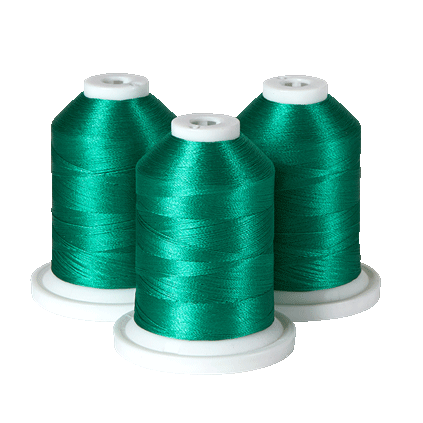 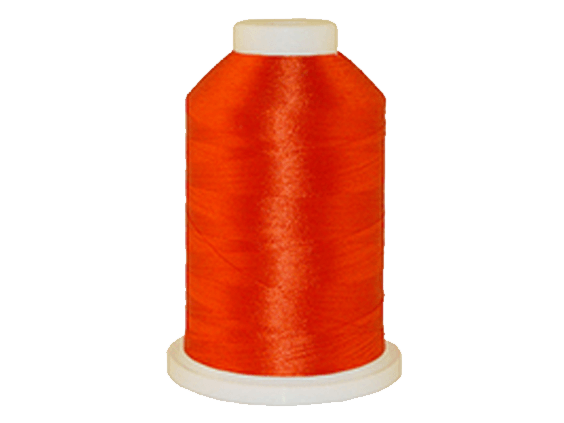 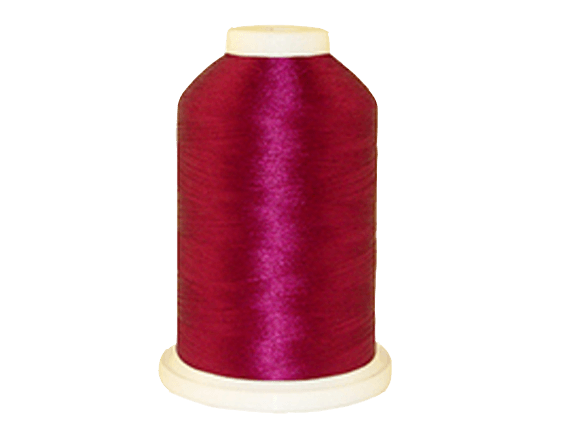 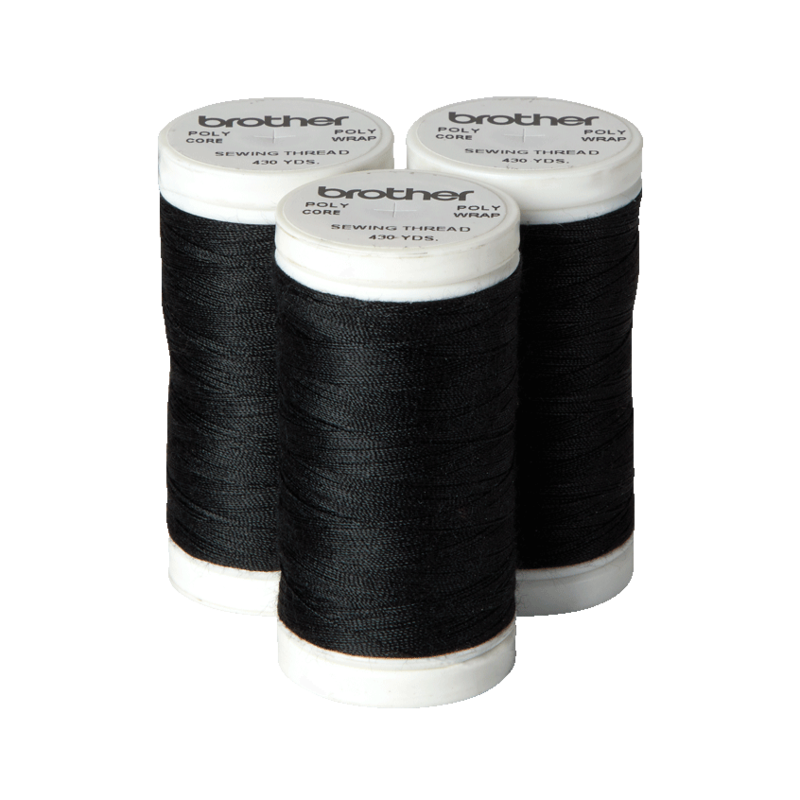 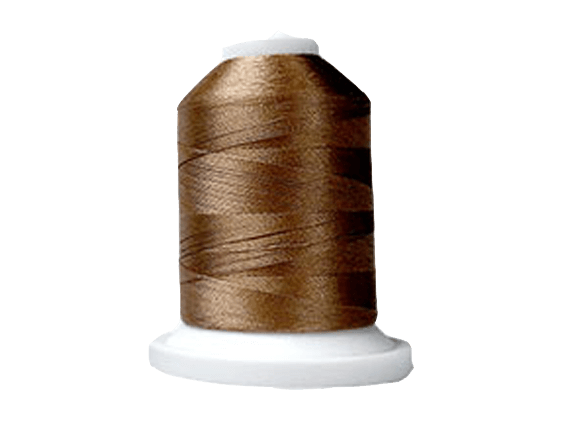 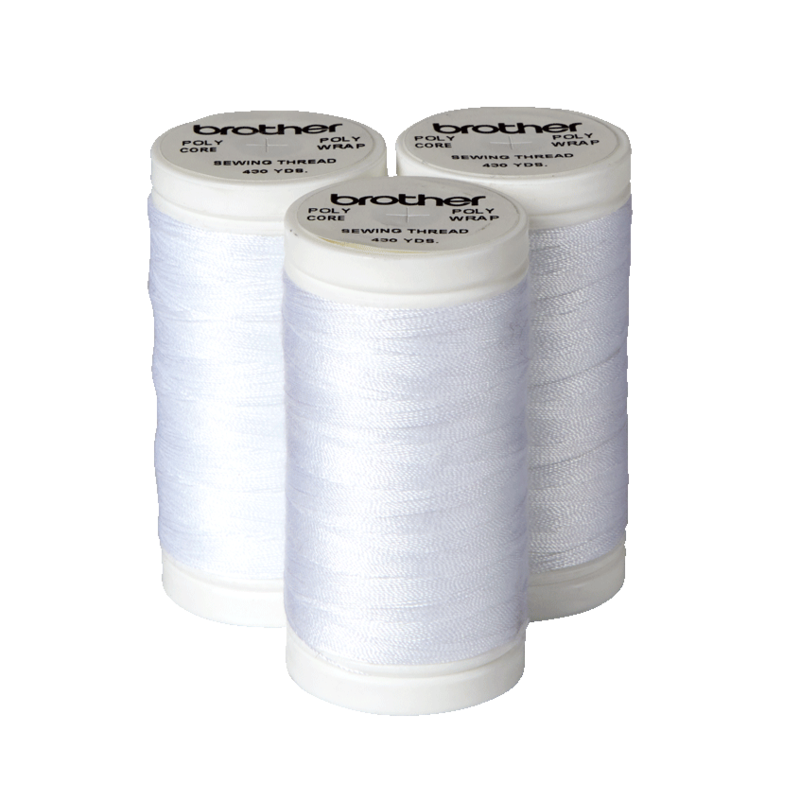 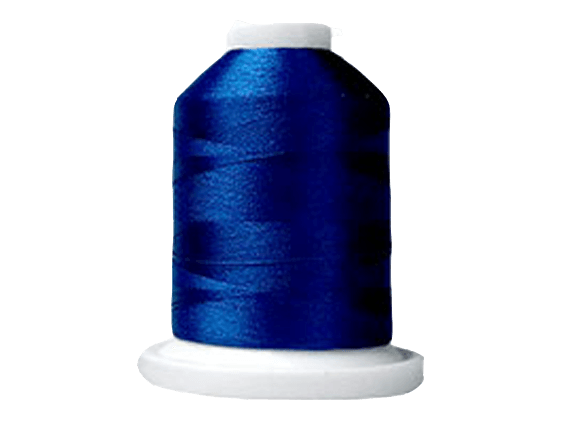 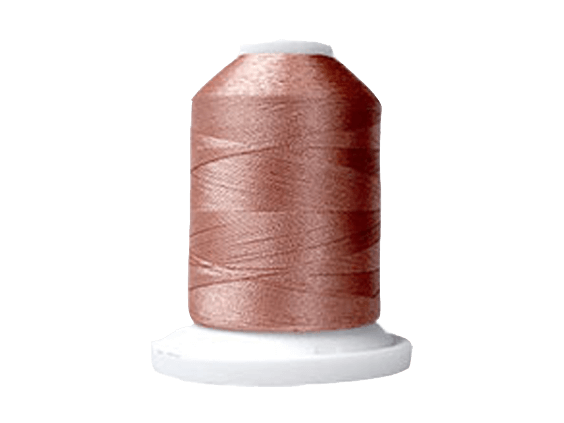 Cotton or cotton-blend embroidery thread recommended (for additional purchase). 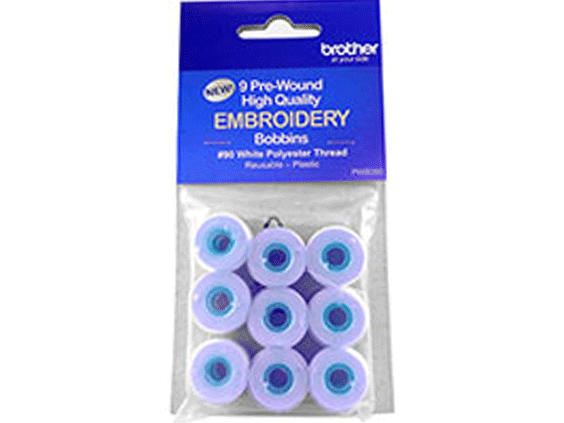 Embroidery hoop for most popular motif sizes. Perfect for left chest embroidery. Clear grid notched for accurate placement of embroidery designs. 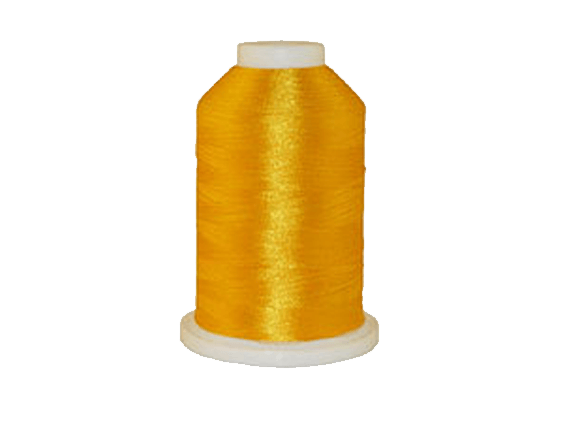 Markings on hoop for easy reference. 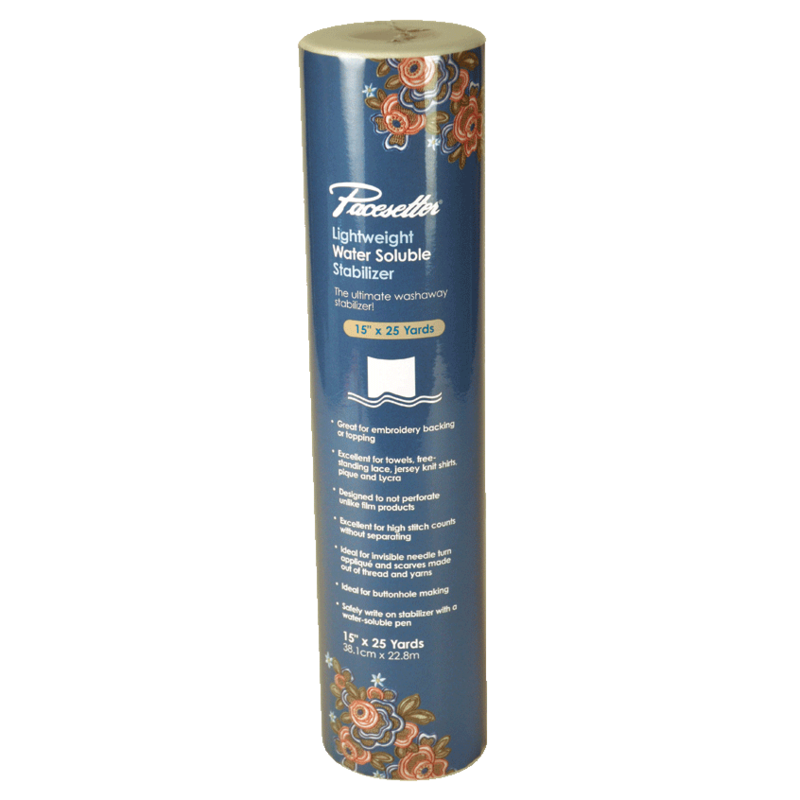 Create extra large designs without repositioning your fabric. 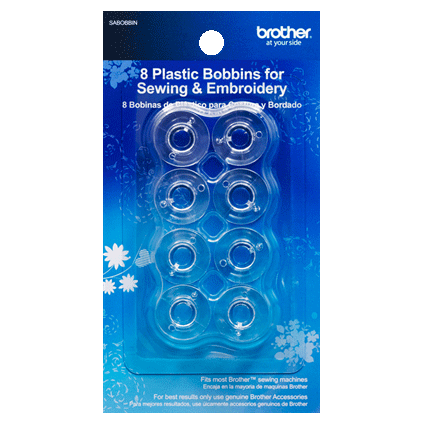 Combine several small designs to create a larger design. 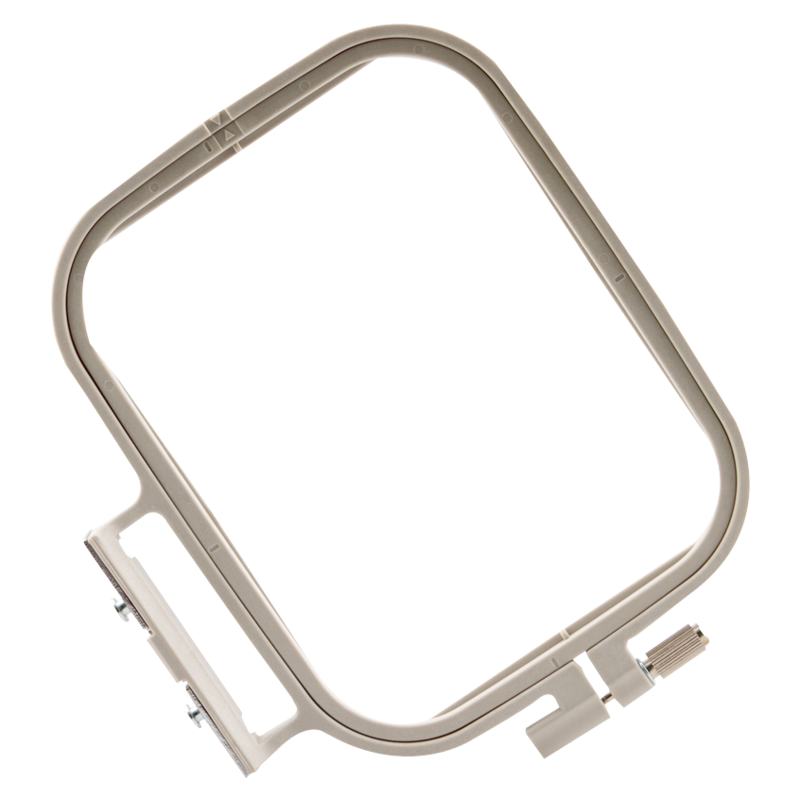 No need to rehoop. 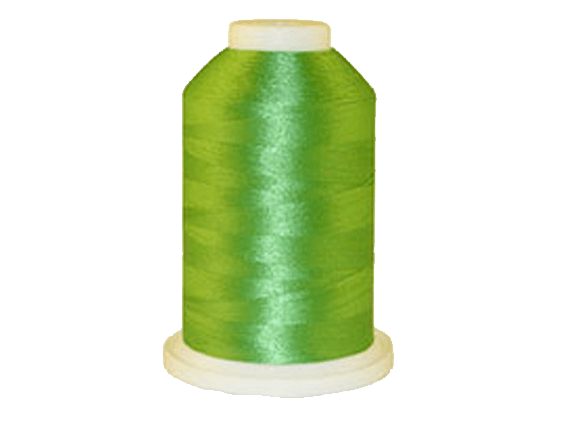 Clear grid notched for accurate placement of embroidery designs. Markings on hoop for easy reference.